Our first-ever CF Yogi registration is off to a roaring start, with over 100 people signed up in our first three days! 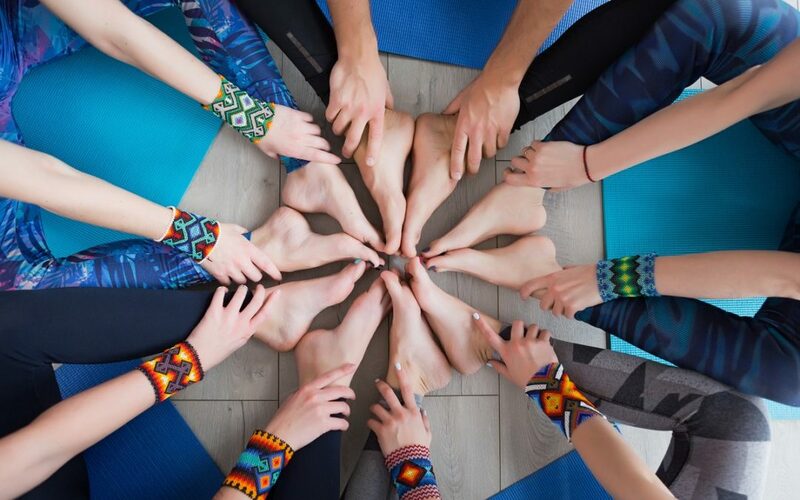 This week as we’ve opened registration, we included a schedule survey to find out what times worked best for our yoga students. Tuesday evening is the most popular time people have requested for our weekly classes… and as luck would have it, New Year’s Day falls on Tuesday, January 1st! That said, we know a lot of people have holiday plans so jumping into a yoga class that day isn’t practical. A quick Facebook poll showed that about half of respondents didn’t want to wait until the 8th, and were interested in yoga on January 1st. We’re happy to oblige! On New Year’s Day we’ll hold an informal YOGA JAM. We’ll put on some tunes, do some yoga, make some new friends, and talk about what we want to see and be in 2019! All registered students are welcome, any age, any relationship to CF. If you’re already signed up, stay tuned for the email on where and when to join us! Not signed up yet? Go to https://cfyogi.org/register-now and sign up!